Following the introduction of a telomere blood test in the British market, there has been a lot of controversy on whether the test should be provided by the government or not. This blood test is about the use of the human telomeres to determine individuals’ death age. This is done by observing the length of the telomeres in an individual’s DNA. 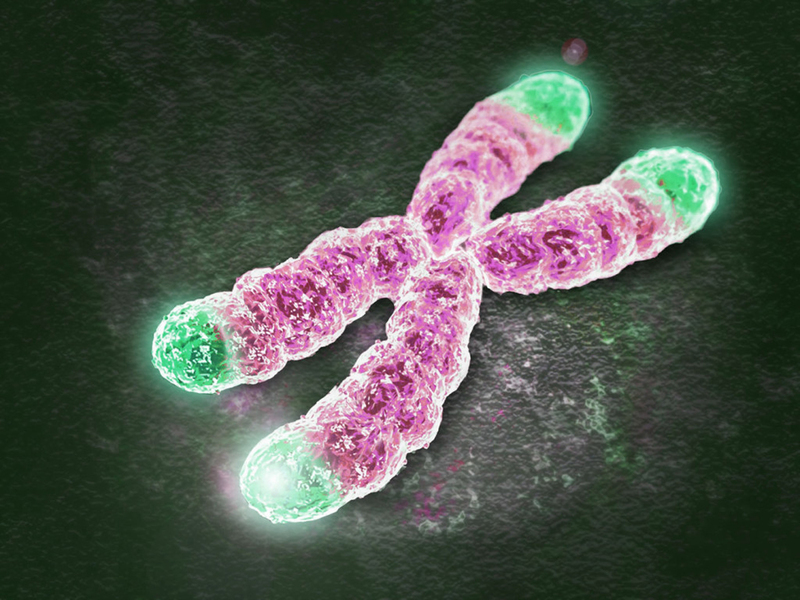 Short telomeres are known to weaken the biological system of a human being; hence, reducing his or her lifespan. If the study is proved to be accurate, it should not be provided by the government as it has devastating effects on people. Knowledge of their death age will cause people to live careless, immoral and reckless lives. Moreover, this will make many of the experience anxiety, shock, a lot of medication, resignation and loss of motivation to work and study. Therefore, it should not be allowed to be used by the people. To begin with, knowledge of the age death will cause individuals to lose motivation workplace, schools or in families. With certainty about their death time, many people will hope and stimulation to carry on with their career and studies. This, in a way, will have a negative impact on their families and on the economy of their various countries. Economy weakens when people of a country stop working hard. This will also have an impact on their families’ economic status as they it will lead to poverty, especially when there is no other source of livelihood. For that reason, the government should not offer the use of the test as it will cause more harm to the people than good. Offering this method to the public will also arouse a lot of anxiety as many people fear death. When people know their death age, they will live anxiously and hence failure to concentrate in their day to day activities. Additionally, the government should not offer the blood test to the people as it might lead to shock, which, in turn, lead to many other health problems like stroke and hypertension. Because of fear of death, individuals can get shocked to death, heart attack or hypertension. Therefore, allowing the public to access the test by the government is a dangerous since it will subject the people to a lot of pain, worries and frustrations. The test’s access to public is inappropriate as it forces many people to resort to medication as they attempt to live longer. This will have detrimental effects on their health as some of the drugs have side effects. Therefore, the drugs that are meant to improve their health and lengthen the telomeres will, on the contrary, cause health problems among individuals. Additionally, knowledge about their death age will influence the individuals’ moral status. Knowledge about their time of death will cause any individuals to indulge in immoral activities, such as, crime and drug abuse. Wealthy individuals will squander their property with the knowledge of their death age as they would want to live it behind. The availability of the blood test to the public will be very beneficial to the life insurance companies as many people will resort to making a lot of subscriptions to them. Nonetheless, this will negatively affect other investments activities since individuals will concentrate more on the paying the insurance companies. Subsequently, families will be left with no investment on depend on as all the money is with the insurance companies. This financial irresponsibility can be avoided by withholding the blood test from the public. In conclusion, the blood test could be very essential in preparing one for what lies ahead, but it has negative effects on individuals. Letting them undergo the test will expose them to fear, anxiety, frustration, health difficulties, financial irresponsibility, immorality and low family and national economy. Therefore, the government should provide the test to the public in order to maintain order among the people.